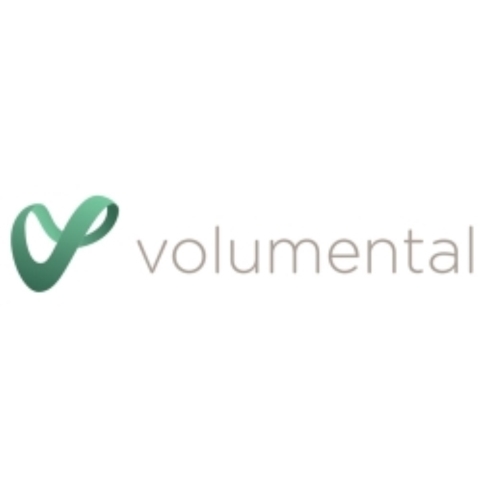 Volumental brings your body online. Our platform enables everyone to create an accurate 3D body model to customize products and services. Our globally praised 3D scanning software has created thousands of models on Volumental.com and is used for 3D printing and for customizing products by market leaders in the medical industry.